Sell Car in UAE to professionals: what are the benefits? Dealers: In general, they take back your car in the state against the purchase of a new car in their dealership, which allows you to generally benefit from a discount on your new purchase. Garages: It is possible to find some garages, specializing in the sale of second-hand vehicles, offering a return car service, under the same conditions as a dealer. Agents: This solution may be more suitable if you do not want to buy a new vehicle. Indeed, the agents can take back your car quickly and at a price approaching the maximum of its value. The sale to professional has several advantages that bring you ease and tranquility. Time / Speed Saving: This type of sale has the advantage of saving you time on the entire transaction. Indeed, professionals often offer you to take back your vehicle in less than 24 hours. Need for quick liquidity: This type of service allows you to receive your payment immediately; it is done the day of the recovery of your vehicle and does not give rise to endless exchanges between seller and buyer. It is true that you will not get the price you could expect by selling it to an individual; however you are sure to settle this question as soon as possible. 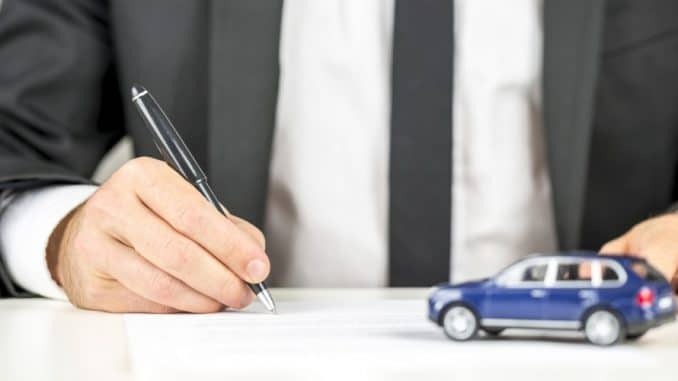 Simplicity of formalities: You can give up your car with peace of mind; the professionals accompany you and deal with you all the administrative formalities concerning this transaction. You benefit from their experience in the field and a climate of confidence that the sale to individual cannot bring you. No technical control: When reselling your vehicle to professional, you can resell your vehicle on the one hand, but also without recent technical control as may require the sale to individual. Whatever the condition of your car, professionals can take it back and make a price proposal based on its general condition, model and year. Sell Your Car In Dubai to a professional: what are the benefits?